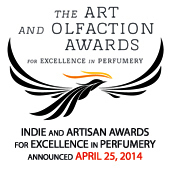 celebrate creativity, innovation and excellence in global independent and artisan perfumery. 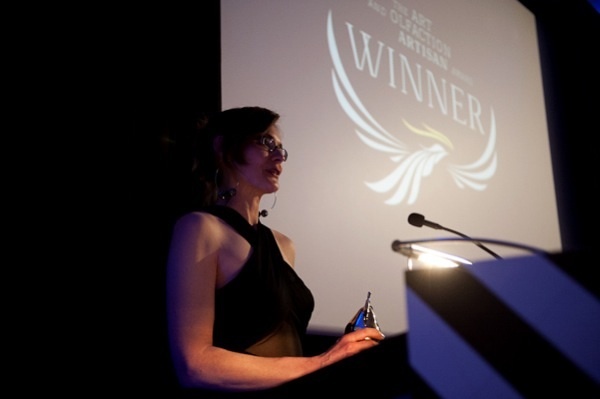 There were two categories; Independent and Artisan, with two awards for each category. 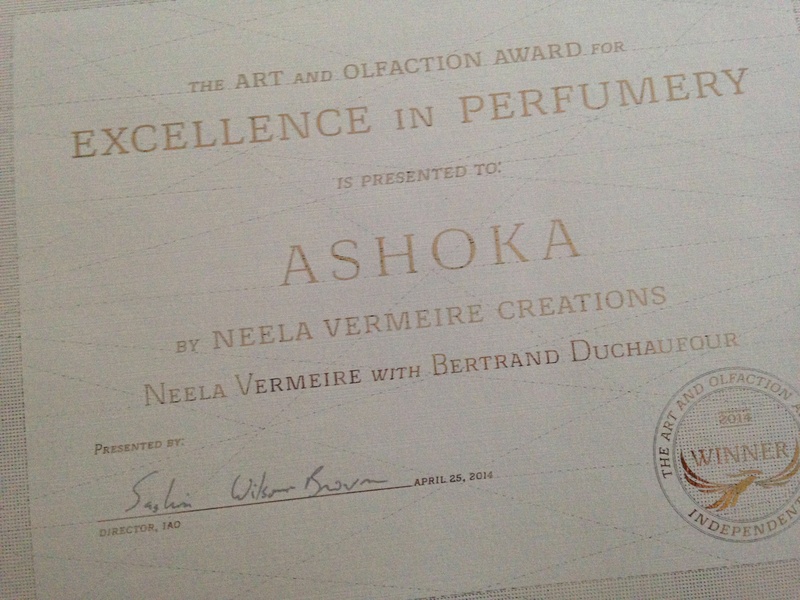 CaFleureBon – Mark Behnke says Ashoka is better than those three earlier fragrances. A lovely journey. Bois de Jasmin – Patricia Thomas thinks powerful and vivid opening… quiet and contemplative drydown. 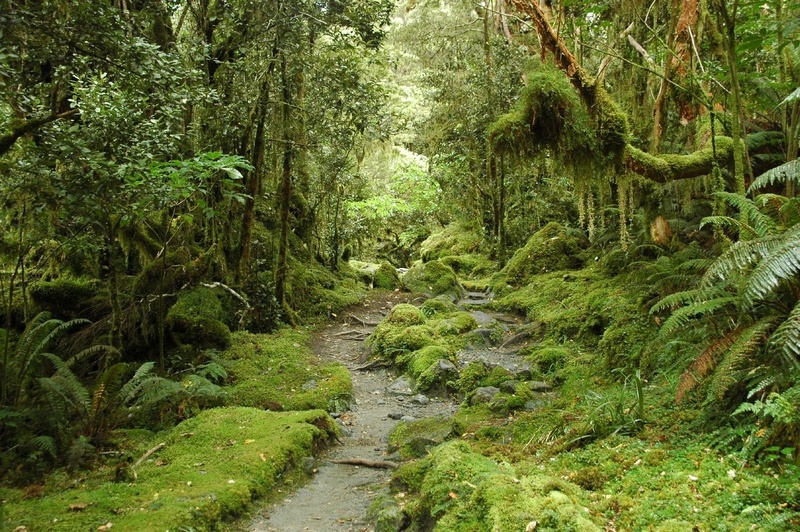 Olfactoria’s Travels – Ashoka makes me feel calm and contented, patient and kind. 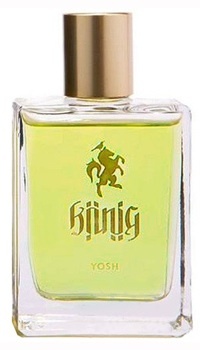 Letting go of resentments, envy, anger, hatred and sorrow is not easy, I feel Ashoka is the kind of perfume that encourages me to do just that. To let go of the negative and focus on the good in my life. 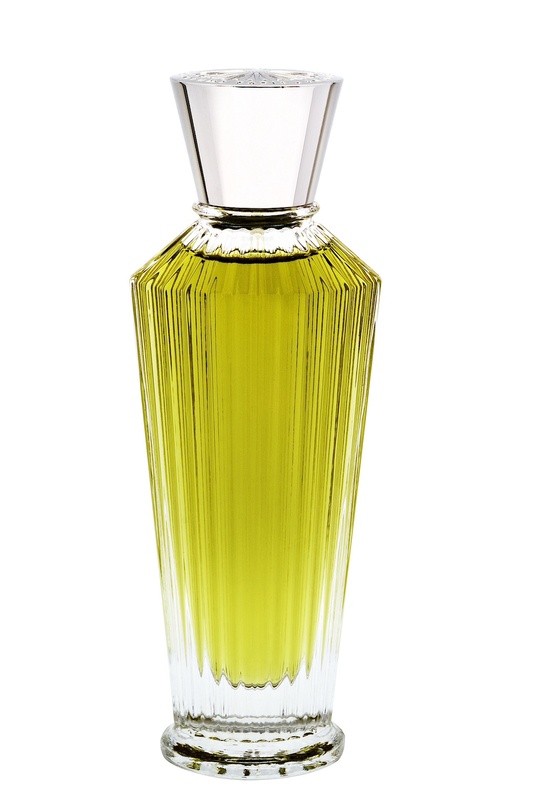 It sounds like a tall order for a mere perfume, but we all know of the power a scent can have over us. The Non-Blonde – the new fragrance doesn’t open a window into a colorful outside world as much as it places a mirror in front of you and allows you to reflect on all that’s good and of the incredible gifts that are all around. As far as I’m concerned, Neela Vermeire’s Ashoka is one such gift. Steven Gontarski from Scent Bar / LuckyScent.com was one of the 18 judges. The list of the Artisan Finalists is here. The list of Independent Finalists is here. 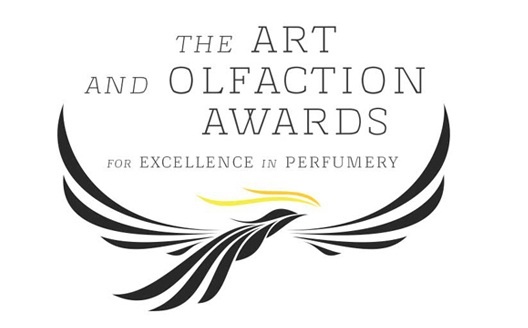 The Art and Olfaction Awards are not intended to compete or replace other awards. 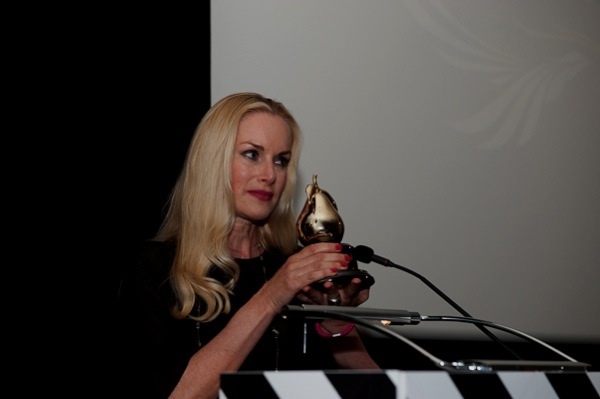 I come from a film background, and in the film world people submit to many different festivals or awards. 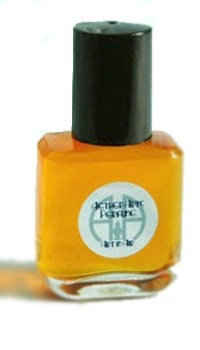 We are applying that model to perfumery, so are not trying to be exclusive or competitive with other awards and events. 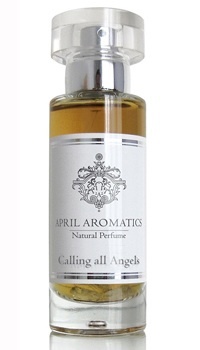 We’re creating a space devoted to independent and artisan perfumers. 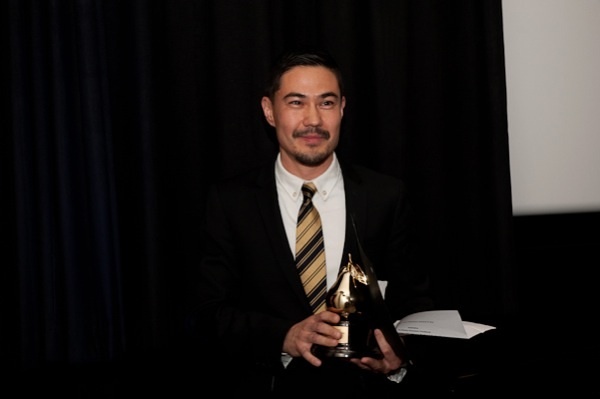 Last year there was a lengthy discussion in the comments on Kafkaesque about the FiFi awards. By Jove there were a lot of opinions everywhere about the FiFi award received by By Kilian. 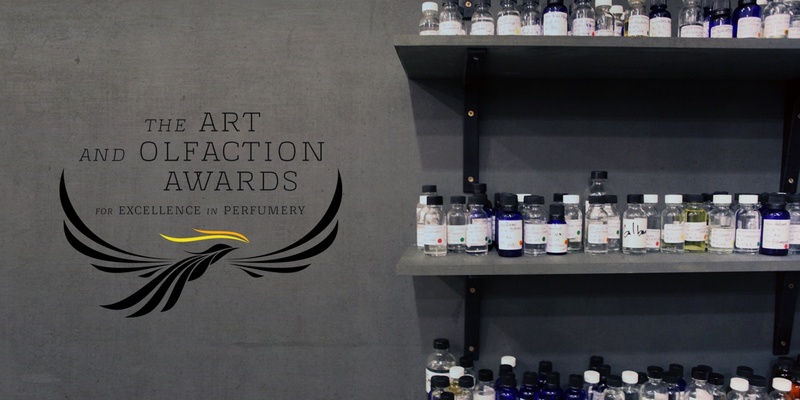 There was even a discussion about setting up another series of awards which was cognisant of the differences between niche, indie and artisan categories within the perfume industry. Thankfully this has now happened. Definitions of Indie and Artisan for the purposes of these awards are here. The awards cleverly transcend any natural vs synthetic categories and gender perceptions of perfume by defining the entrants by business type rather than by type of perfume. 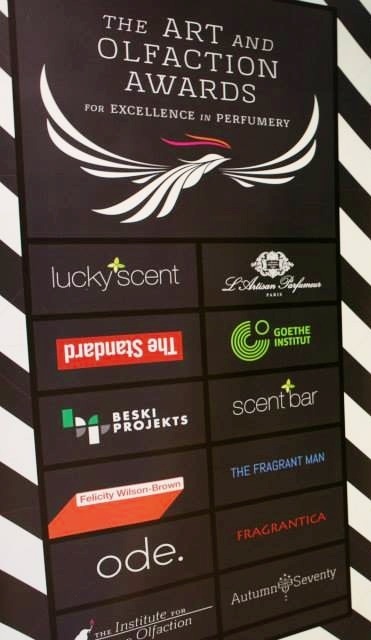 The judges looked for an X factor as well as technical skill, first impressions, dry down performance and the ability of the perfume to be memorable. Thanks Jordan for the update. how cool is the whole shebang? Bangin’! They are totally organised after recoginising an important gap. Great to see this kind of action. How cool? Totally!